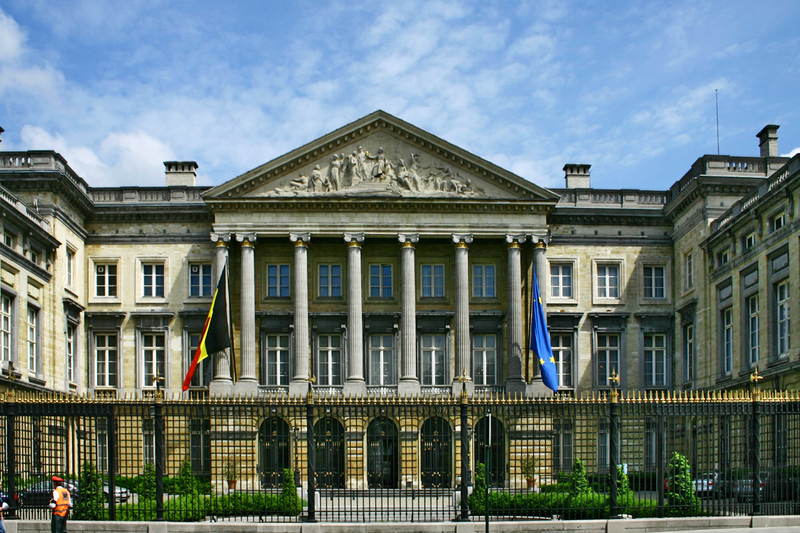 On 19 July 2018 the Belgian Chamber of Representatives voted in favour of introducing a lobby register in its Rules and Procedure Code. The overwhelming majority (no votes against, 5 abstentions) was unsurprising after the proposal had already been unanimously adopted in the Parliament’s Special Committee on Rules and Procedures in May. The lobby register – which is expected for the next legislature at the earliest – aims at rendering legislative decision-making processes more transparent and offering better insight in the different interests which are represented in the Belgian political landscape. Inspired by the EU Transparency Register, its Belgian counterpart will have a very broad scope. Everyone who – directly or indirectly – intends to influence the policy-making and decision-making process and its implementation will be required to register. In addition to professional consultancy agencies, in house lobbyists and independent consultants, a wide range of companies and organizations will be covered by the register, including law firms, trade unions, NGO’s, religious representatives, trade associations, think thanks and academic institutions. Note however that certain activities regarding legal or other professional advice will be exempted. Each registrant will be required to provide the register with their personal identification data, the information of the organization they work for and the client they are representing. The lobby register will then be publically available on the website of the Belgian parliament, managed by a designated secretariat. By registering, lobbyists agree to respect a Code of Conduct, which will be annexed to Parliament’s Rules and Procedures Code. It requires them to act in an honest, transparent and professional way by imposing obligations to disclose to Members of Parliament, their assistants or civil servants of the Parliament the specific interests they represent and to refrain from actions to obtain information in a dishonest way. With this lobby register, Belgium will join Lithuania (2001), Poland (2006), Slovenia (2010), the Netherlands (2012), Austria (2013), Ireland (2015), the United Kingdom (2015) and France (2016), who already maintain a transparency register for several years. The register also complements a broader trend towards professionalization of public affairs in Belgium. In 2016 the Belgian Public Affairs Community (Bepact) was founded, bringing together public affairs professionals active at Belgian level. The association adopted a self-regulatory Charter of Ethical Conduct last year, outlining a clear ethical framework. Although the lobby register is a welcome step forward, a lot still depends on its concrete implementation. That will take some time however – the register will not see the light before the beginning of the next legislature. European Parliamentary Research Service (EPRS), Transparency of lobbying in Member States: a Comparative analysis, April 2016, http://www.europarl.europa.eu/EPRS/Transparency_of_lobbying_in_Member_States.pdf; EPRS, Regulation of lobbying across the EU, December 2016, http://www.europarl.europa.eu/RegData/etudes/ATAG/2016/595830/EPRS_ATA(2016)595830_EN.pdf.